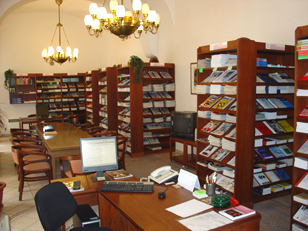 We offer more than 300 titles of Czech and foreign periodicals, some of them even from the 19th century. Periodicals in the library collection since 1990 are in the on-line catalogue, older items in the card catalogue available in the legislative reading room. Alphabetical list of currently subscribe periodicals.